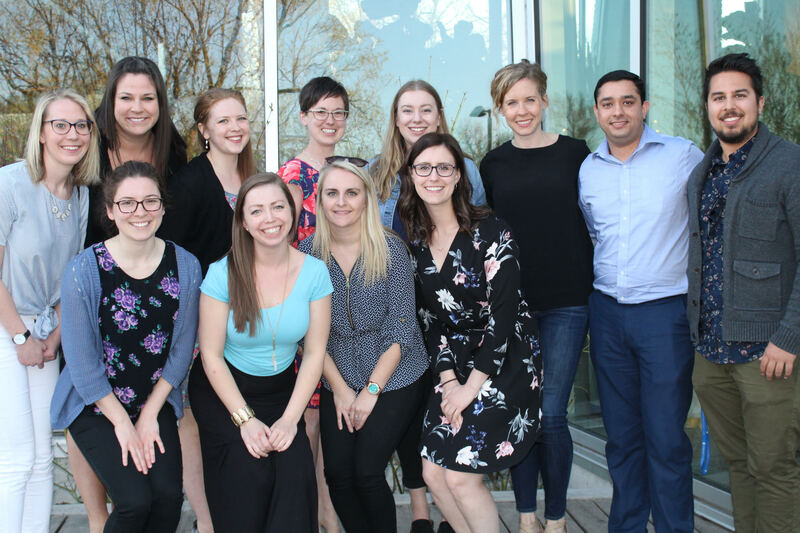 Members are encouraged to engage with our organization and join one of our committees as we strive to build, promote and strengthen occupational therapy in Manitoba. The Communications Committee manages our communications strategies by overseeing both the website and newsletter editors and managing all committee work to better coordinate the flow of information to members and relevant others. The Nominating and Awards Committee actively recruits to fill each vacant Board and Key position and assists in identifying and recruiting volunteers for committees. The Nominating and Awards Committee also promotes the profession of Occupational Therapy through awards of recognition. Find out more about awards. The Professional Development Committee promotes ongoing learning for our members. The committee coordinates continuing education courses, provides support to interested groups and oversees the Member Resources Lending Library. The Public Relations Committee is responsible for promoting Occupational Therapy and the role of MSOT by maintaining our relationship with our stakeholders. The Special Events Committee coordinates MSOT events, including the MSOT Annual General Meeting and OT Celebration. If you are interested in joining a committee and would like more information please contact the MSOT office by e-mail msot@msot.mb.ca or phone (204) 957-1214.